* MSRP $26,775. Selling Price $25,294 Payment excludes dealer fees, taxes, title, license and any dealer added accessories. Initial payment of $3,100 due at signing. 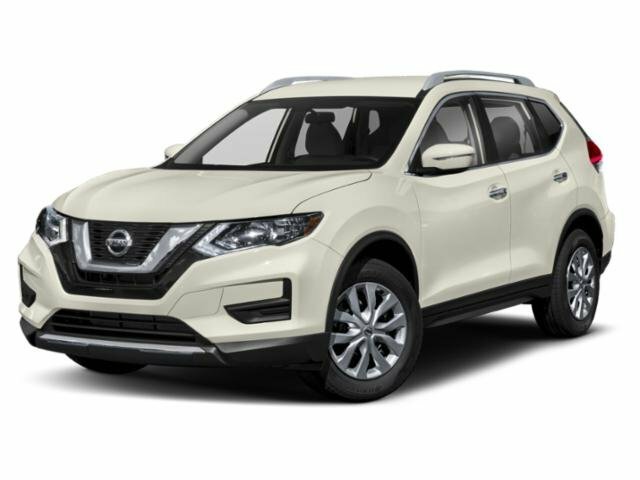 Includes NMAC Lease Cash of $1200, Rogue Lease Cash of $900 and a SBN discount of $1,481 and offer is only valid when financed through Nissan Motor Acceptance Corporation. O.A.C. Lease is based on 12K miles per year, 15 cents per miles in excess See dealer for complete details. Expires 2/28/19.